Seven is set to create and deliver a comprehensive and technologically advanced coverage of the Paralympic Games in Rio to all Australians across multiple platforms. Building on its coverage of the Olympic Games, Seven will deliver live coverage of the Paralympic Games on broadcast television and through the network’s digital products. This will be Seven’s first Paralympic Games. Commenting, Kurt Burnette, Event Director, Olympic Games and Commonwealth Games, said: “We will deliver a coverage that takes every moment of the Paralympic Games to all Australians across a range of digital devices. Seven will broadcast the Paralympic Games on 7TWO and across the Screens of Seven with 7Live. 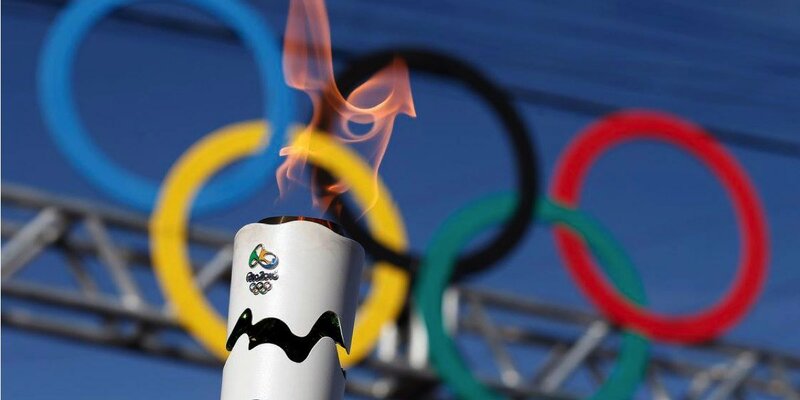 It all begins with the Opening Ceremony from the Maracana Stadium in Rio at 7:00am, AEST on 8 September. A key component of Seven’s commitment to coverage of the Paralympic Games across television and connected devices is the launch today of a new free app: 7Live featuring the 2016 Rio Paralympic Games. The new app is created and developed as part of Seven’s suite of digital products for iPhone, Android and the web. It is available from today in the app store, Google Play or at www.7live.com.au. It will include a live simulcast stream of 7TWO’s extensive and exclusive coverage of the Paralympic Games along with medal tallies, profiles of the Australian athletes and video on demand highlights.